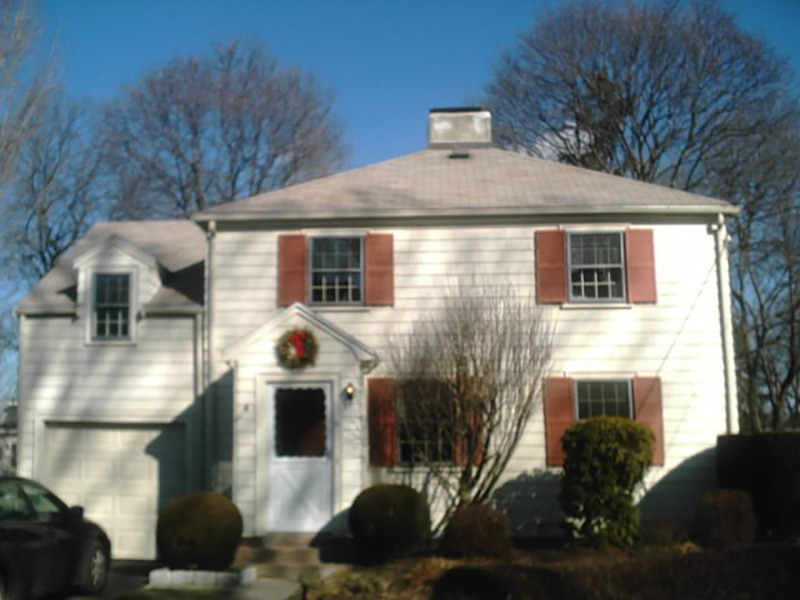 The quality of professional house painting in Greater Boston is all over the map. When we paint your home, however, you can rest assured you’re in for a high-quality result. That’s what the owner of the home in this photo found out when she hired us.